I think Honda, like Renault, have already committed to using at least 4 power units next year. Or at the very least 4 units for the main components. Even if the pace and consistency is there to challenge, those subsequent penalties might cost them. If we have a two tier formula again, you could also get a 5th engine, just because the RB is capable of top 4 again after starting from the back, especially with the new rules dictating Q-time counts for the grid order when people start at the back. If 4-5 drivers take a penalty, you start 15th with ease. Edited by Danyy, 04 February 2019 - 10:26. The upside though is that they will all have to keep pushing during Q to ensure getting the better grid slots,rather than pulling out after Q1. That means they won't be starting on new tyres, which might make things slightly more entertaining. Guess it won't be happening! I’m not too worried about the penalties myself. 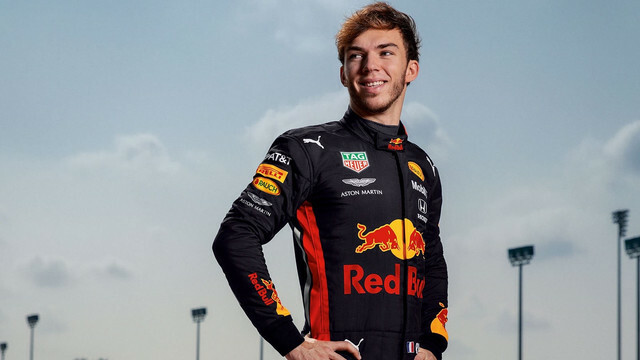 Red Bull has shown they can achieve great results and limit the damage starting from the back of the grid many times, so as long as they manage the situation wisely I’m not too worried. However, having DNF’s due to mechanical failures is far more costly imo, and something that is a bit of worry if we are to look at the championship picture though. Too much white doesn't work in most cases (unless "Marlboro-McLaren" or in combination with the iconic "Castrol" symbol or even more iconic "Champion" symbol (the spark plug manufacturer)). Edited by FordFiesta, 04 February 2019 - 15:39. Edited by A3, 05 February 2019 - 15:13. Edited by rootten, 05 February 2019 - 14:35. If that’s your summary of that piece, I advice you to take a course comprehensive reading. You have some clear blind spots. 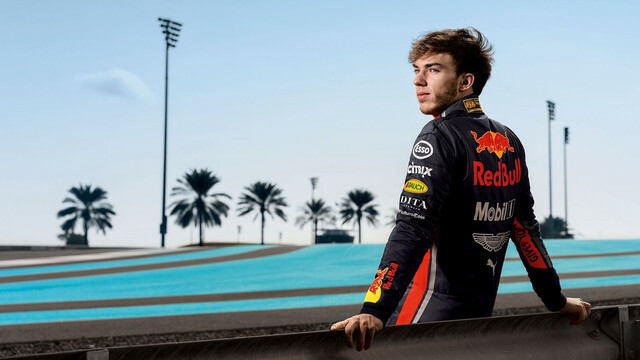 I’d say he’s conservatively hopeful and realistic about Red Bull’s chances next year. But of course you will never know what the other teams are doing. We'll have to wait and see. It is exciting, although that will really come when I sit in the car. "Prior to that it is hard to know what to expect." 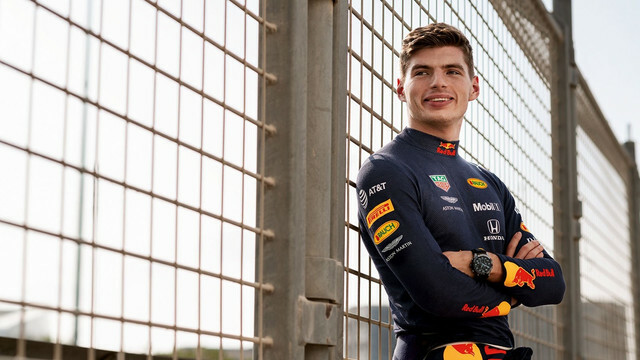 "We will try to win as many races as possible," said Verstappen. "And if that is the case we can also go for the world championship. "It is hard to judge, but I hope it will be positive. At the moment we don't know how good the car and engine are, and how good the competition is. "I will always try to get the best out of myself and hopefully that is enough." Edited by Ivanhoe, 05 February 2019 - 17:30. RIP old poll I tried to revive you! People who would like to recast their votes please do! F1 | Red Bull, Marko comments on the choice to present the RB15 day 13 February: "No one stinks at Mercedes"
As for shakedown at Silverstone, however, Marko has stressed how the Red Bull will test the RB15 on a different part of the track, which is why there will be no problem for what concerns a possible cross between the two cars. We are delighted to partner FuturoCoin in #F1's first ever cryptocurrency sponsorship! Can somebody link me to the article in which RB claims they gained all the downforce and outwash back, please? Edited by Danyy, 12 February 2019 - 08:04. Not expecting anything special liverywise but should be another beast of a car. Depends on Honda if they can take the fight to Merc and Ferrari. Edited by Ivanhoe, 12 February 2019 - 14:42.
Who doesn’t love a Red Bull camo, they are always great! Edited by Danyy, 12 February 2019 - 14:44. Man that was a sick livery. So dissapointed they didn't use it. There wasn't any white added when TR ditched Renault in 2018. Still fiercely hoping RB will do something new though. Edited by Ivanhoe, 12 February 2019 - 16:52. I'll put my faith in Sparky, thanks. Please tell me there's white involved. Edited by A3, 12 February 2019 - 17:28. Soooo, we're going to see some stripes. Edit: Or am I just that slow, noticing this now? Edited by A3, 12 February 2019 - 20:15. Stripes were on the race suits from earlier last week and apparently also on the team's official letter paper. 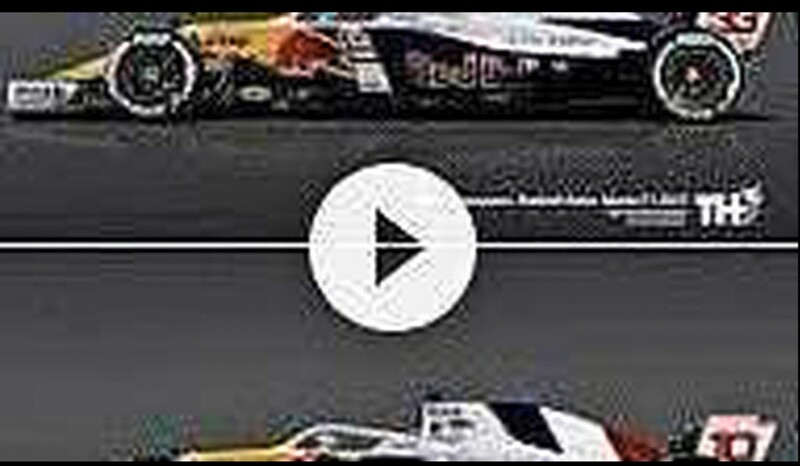 And on the RB15 announcement gif/video posted before. I also remember RBR stating that we could expect some cosmetic changes this year. If the car doesn't look significantly different from last year I'd be surprised. I'm not talking about Haas-different by the way, but more than Renault-different. Edited by RobG, 12 February 2019 - 20:51. 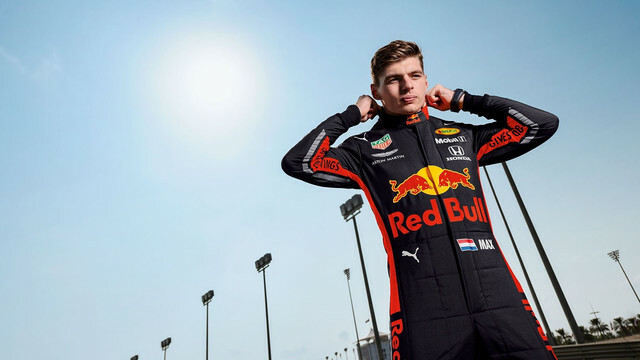 So today is the day the RB15 will be presented. 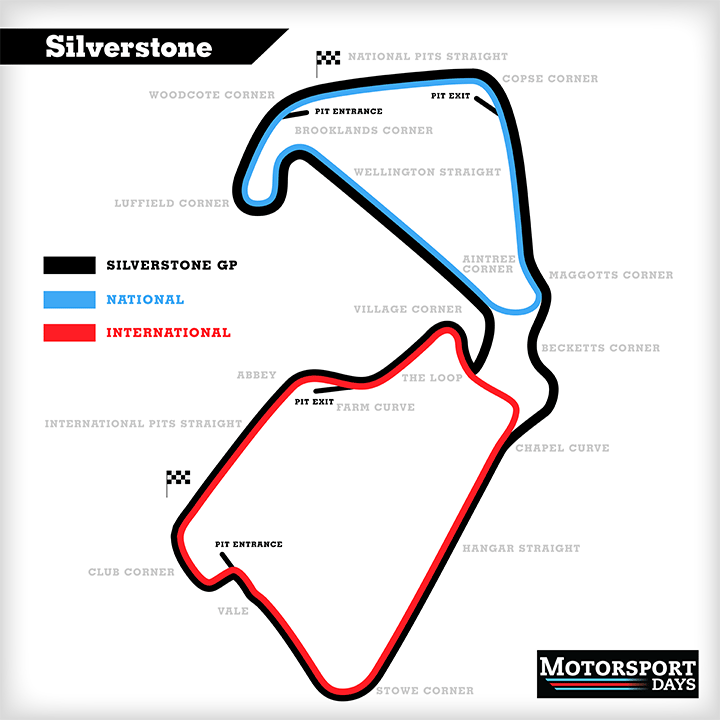 It will happen at Silverstone and unlike the other launches their will be no confusion at what we are looking at because it will be getting its first official track running in a shakedown! Excited much? 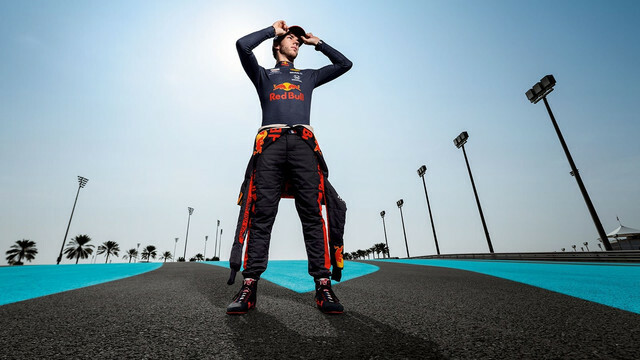 Sparky, has ToroRosso already had a successful shakedown? Edited by Danyy, 13 February 2019 - 11:22. 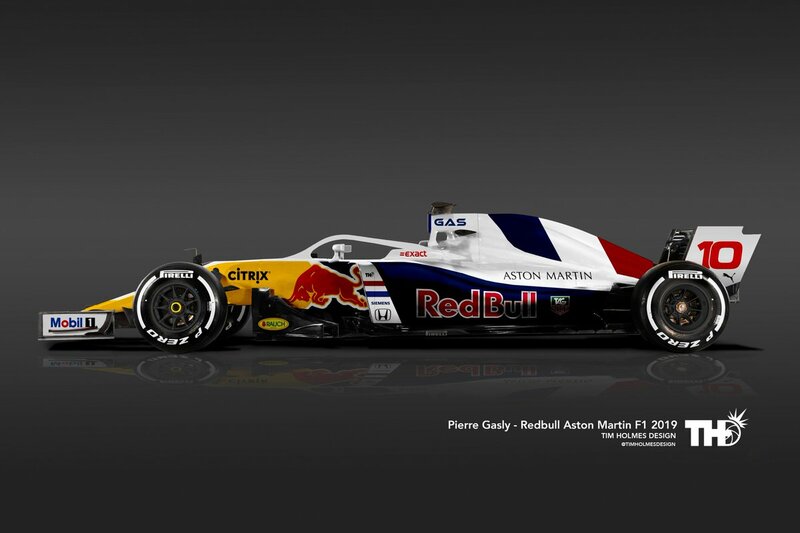 Now that would be a sweet colour combo for the livery. So the shakedown is officially confirmed for today? Toss a few Aston Martins around the paddock. 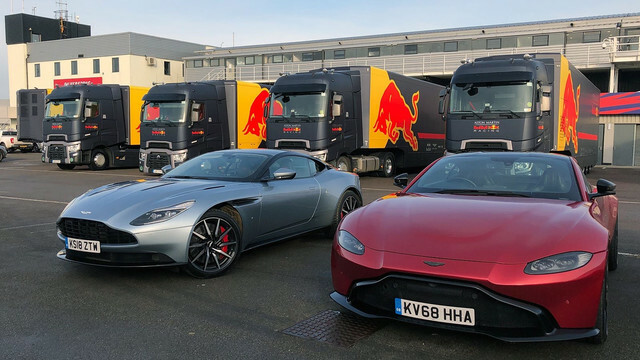 "Hey everyone, remember the name is 'Aston Martin Red Bull', yeah"
They still have Renault trucks. How embarrassing!